An exhibition of recent large-scale, mixed-media works on paper by Montreal artist Su Schnee will open at Mercer Union on Tuesday, January 6 at 8:00 p.m.
Su Schnee’s striking and evocative imagery falls within the parameters of two classical themes: landscape and portrait. For the artist these two themes represent the criteria of what is, and is not, “Art” because they propose questions about the identity and function of the artist. 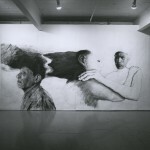 Born in Toronto in 1959, Su Schnee resided in Vancouver until 1982. She studied art at the Capilano College of Art and Deslgn, North Vancouver (1977), and the Vancouver School of Art (1978). Over the last five years her work has been included in group and solo exhibitions in Montreal, Vancouver, Bilbao (Spain), Berlin and Vienna. 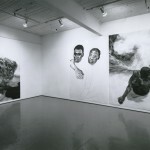 This exhibition at Mercer Union comprises Su Schnee’s first solo exhibition in Toronto. 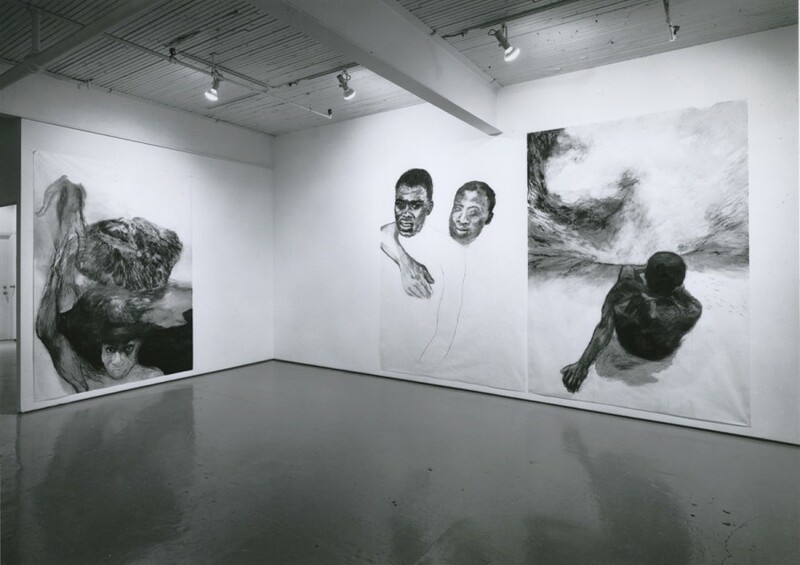 Her work has been featured in solo exhibitions ot the Galerie Powerhouse, Montreal (1985), Galerie Oboro, Montreal (1984), Musee des Beaux-Arts de Bilbao, Bilbao, Spain (1983) and the Galerie Helin Pitt, Vancouver (1982). 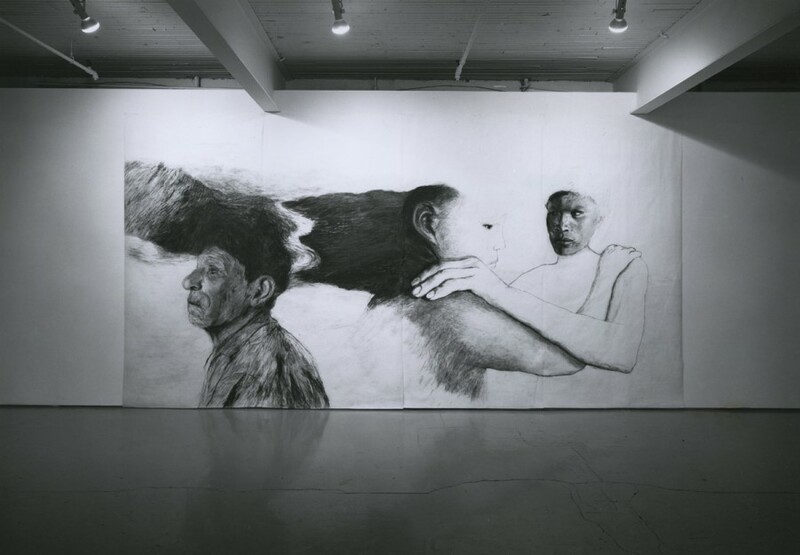 During 1986 her work was included in Eccentric Works, Galerie René Blouin, the highly acclaimed Musée Imaginaire, Centre Saidye Bronfman and The Rooming House Show, in Montreal. 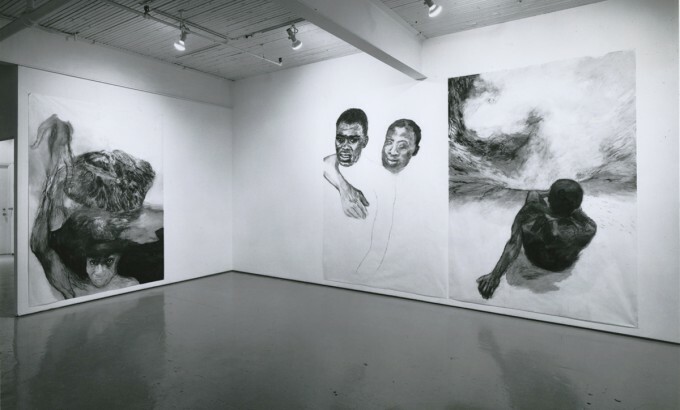 Su Schnee is the co-founder and co-director of Montreal’s Galerie Oboro.